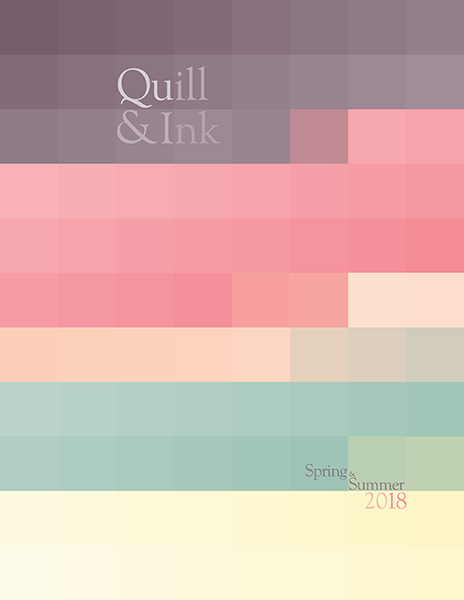 We hope you enjoy the latest issue of Quill & Ink, in which we discuss many of the places we’ve been in our first year on the road, as well as the challenges and losses we’ve faced. As always, thanks for reading! Please enjoy, and drop us a line with any questions, comments, or suggestions!